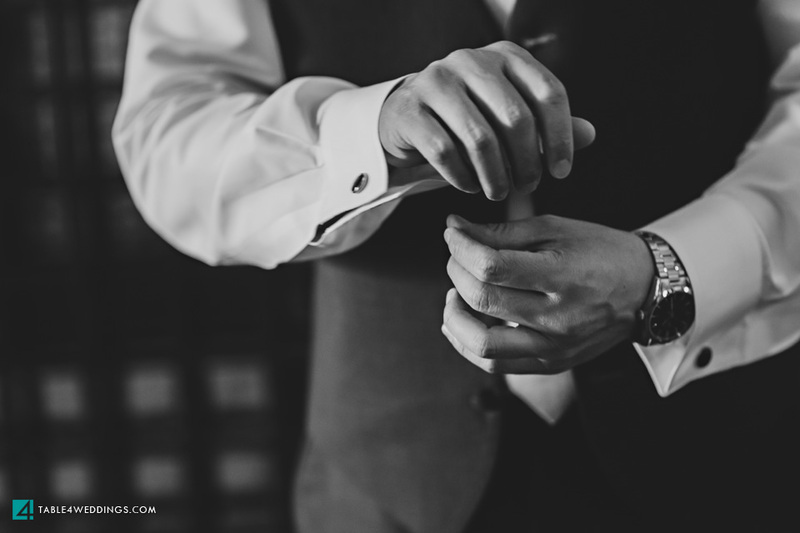 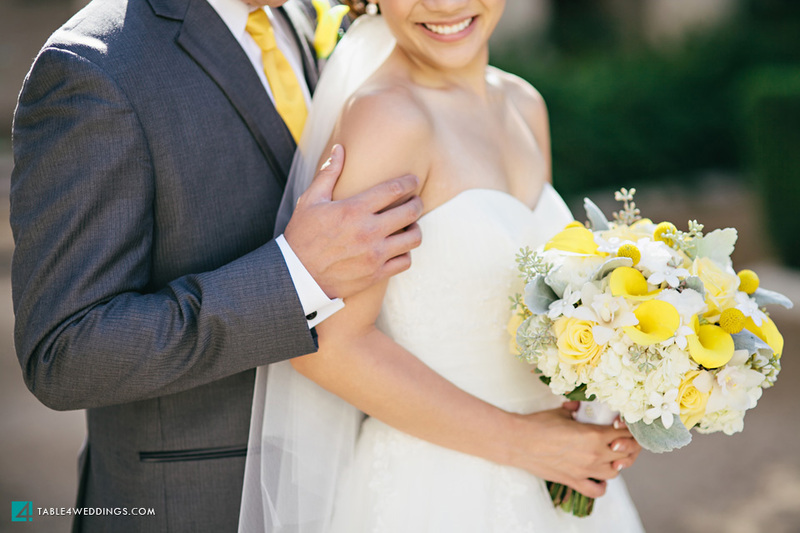 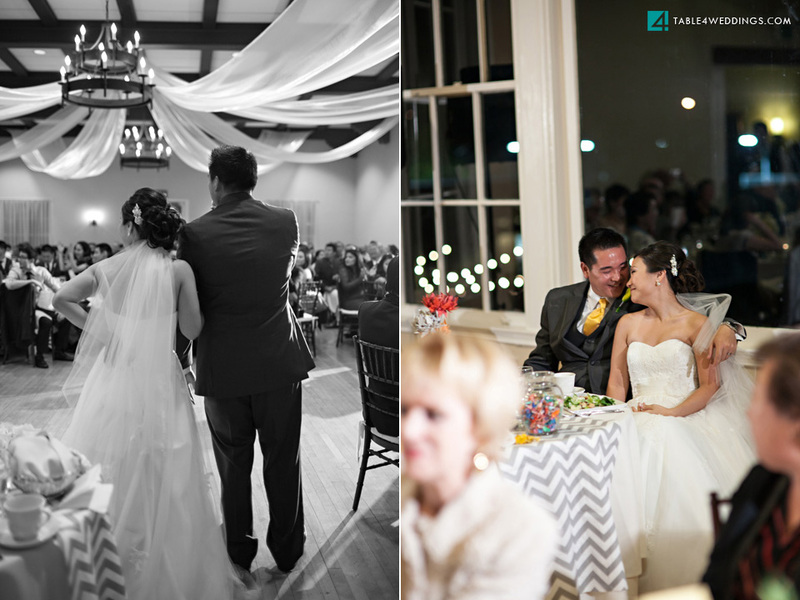 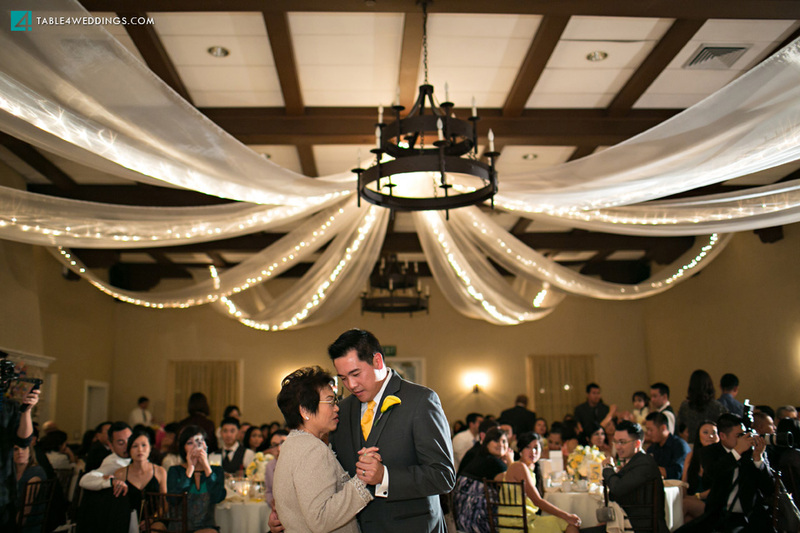 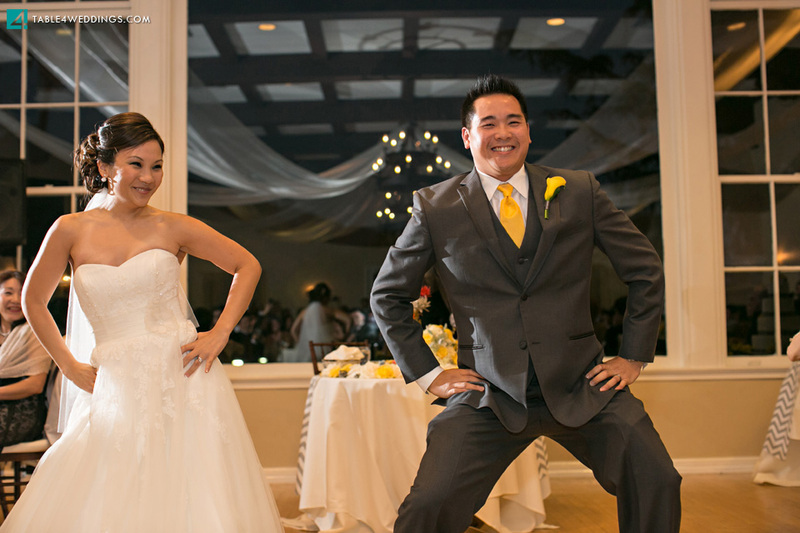 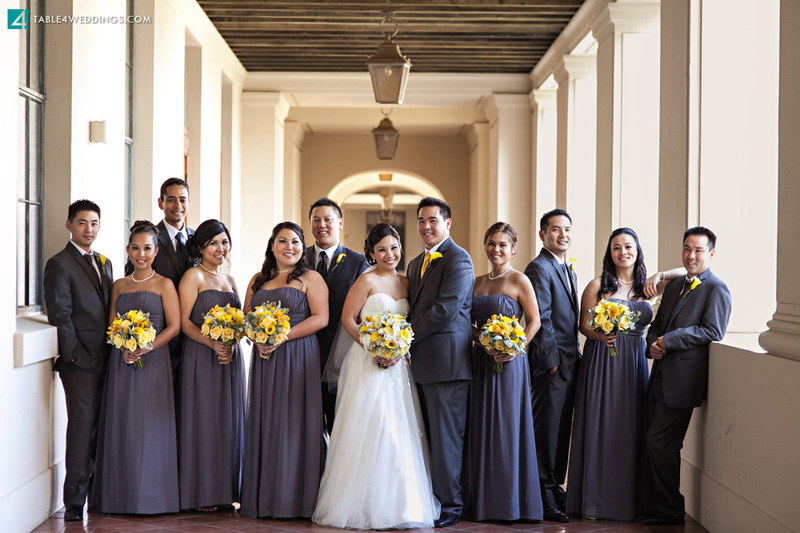 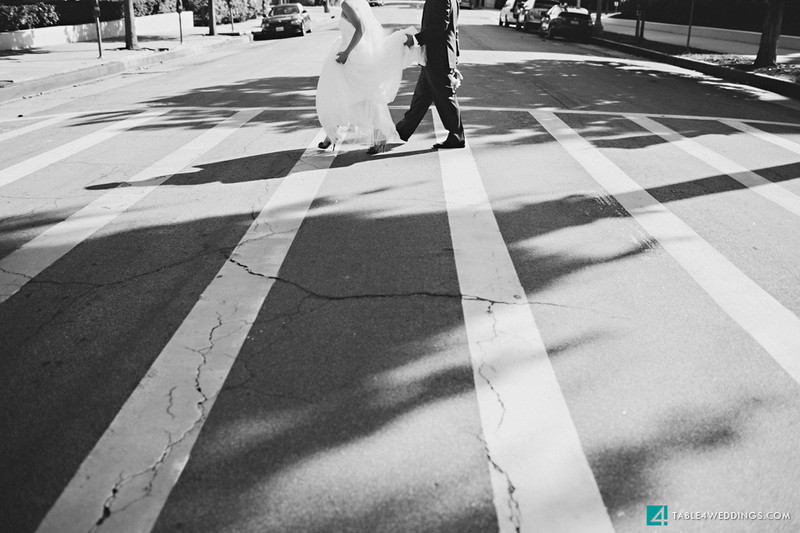 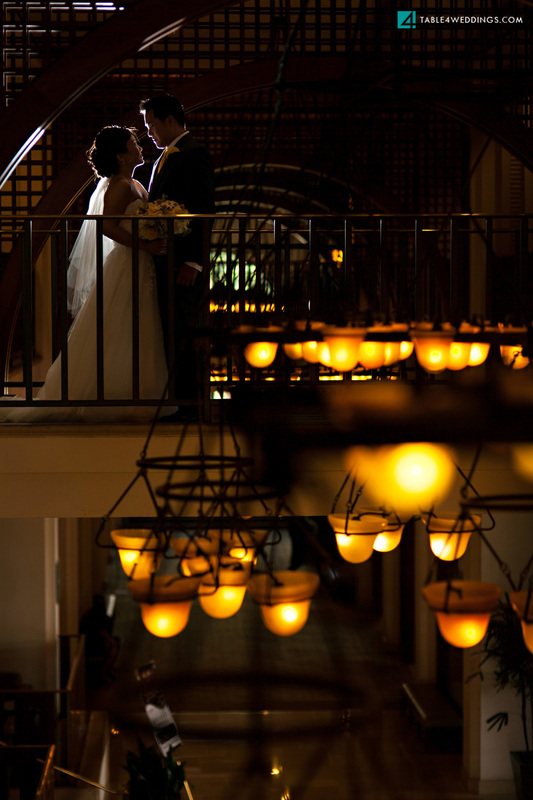 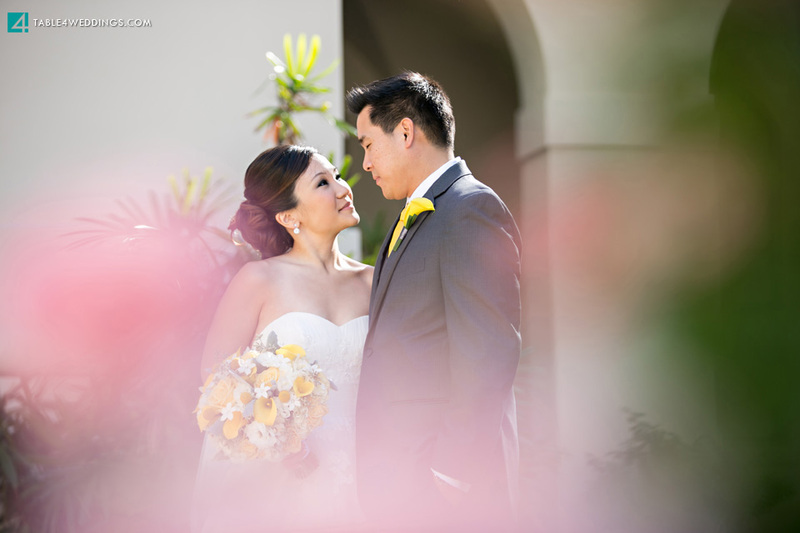 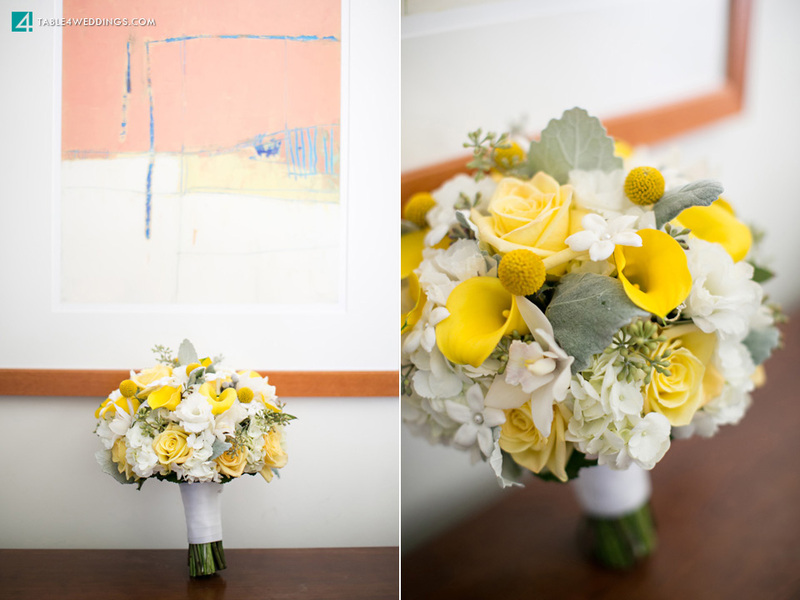 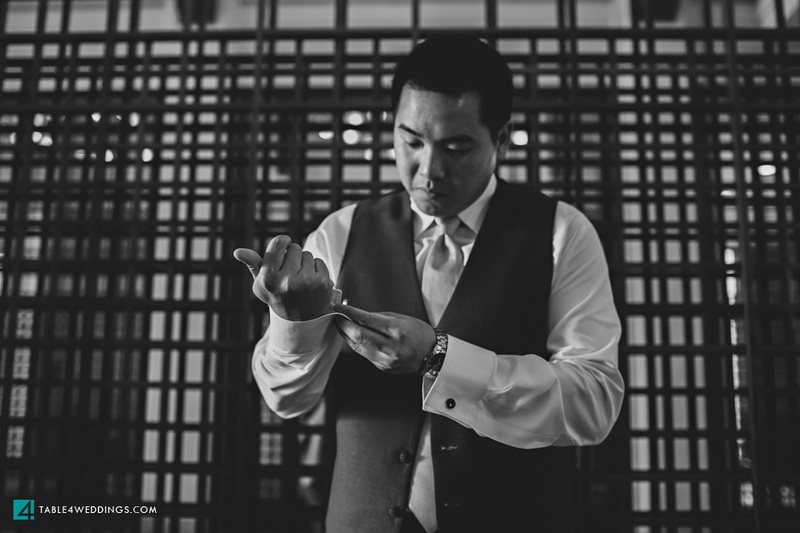 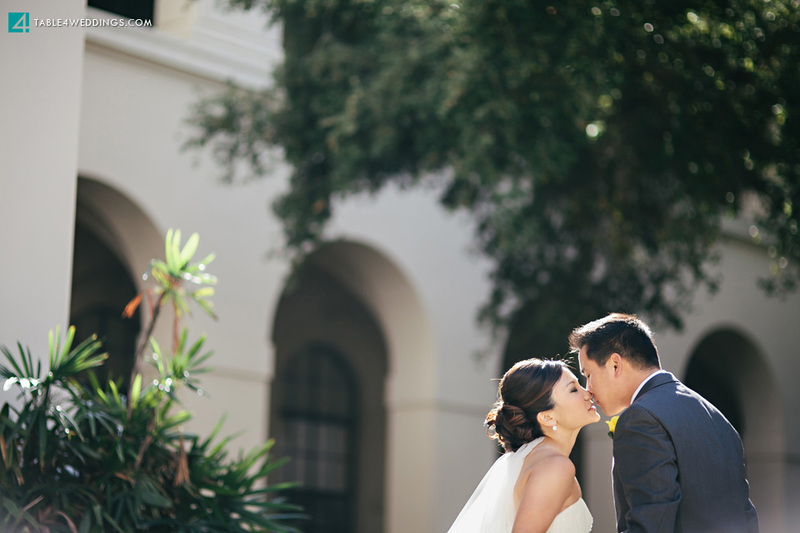 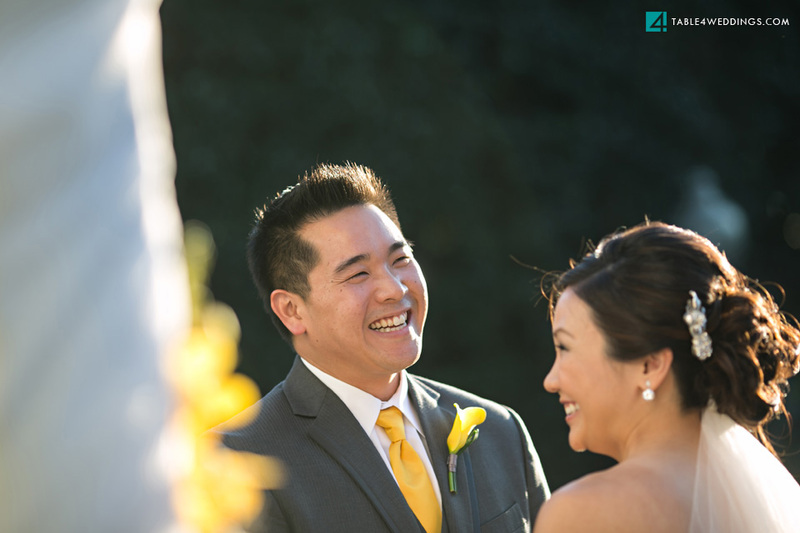 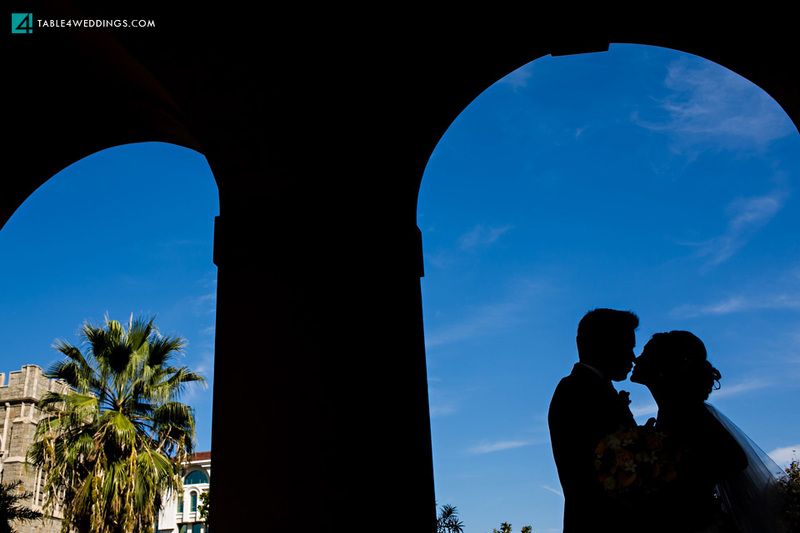 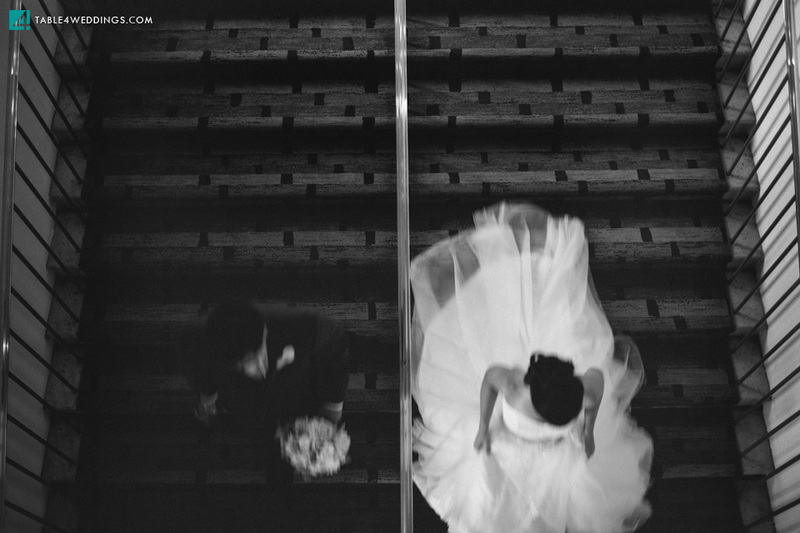 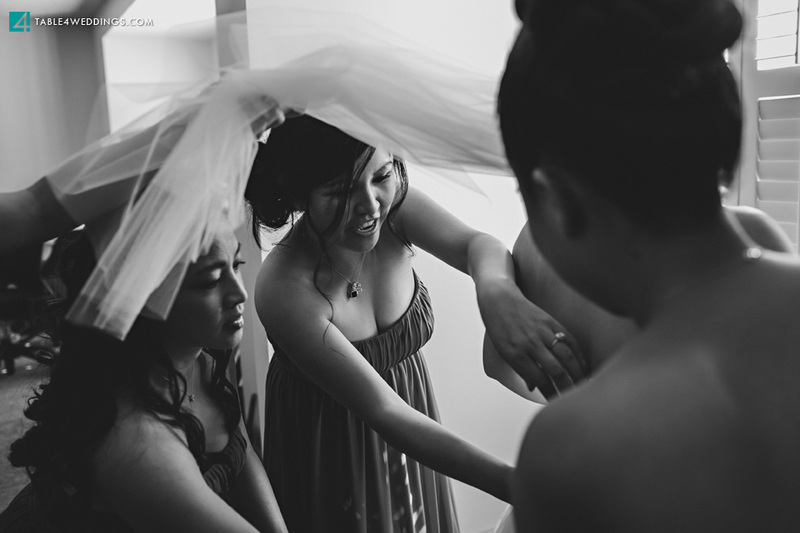 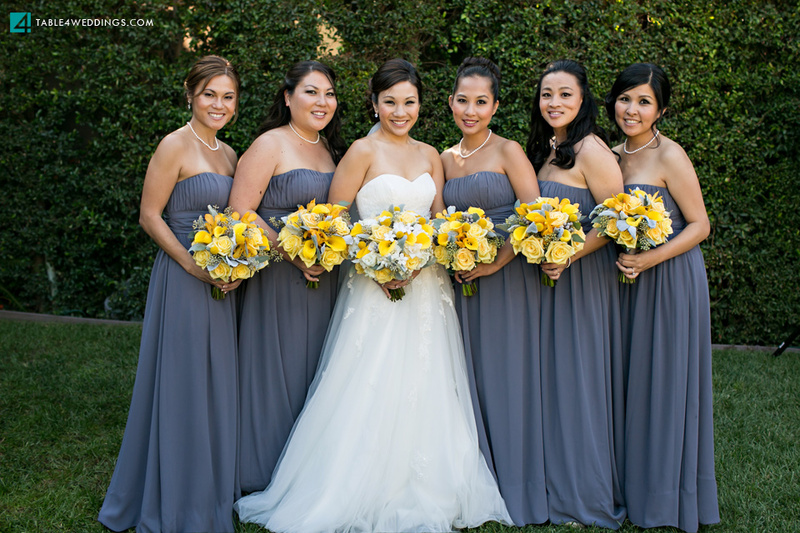 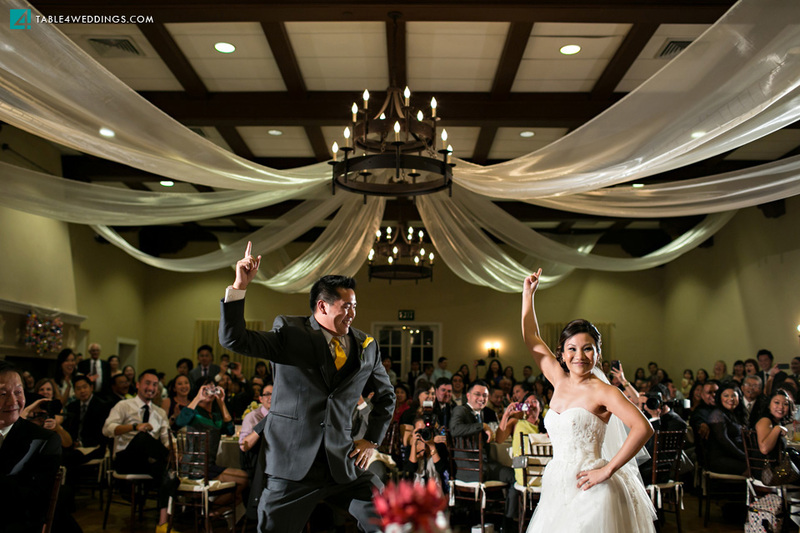 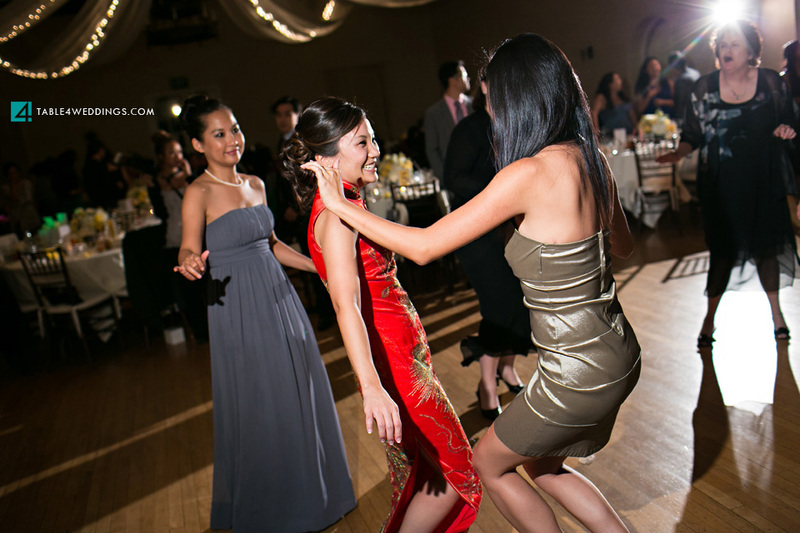 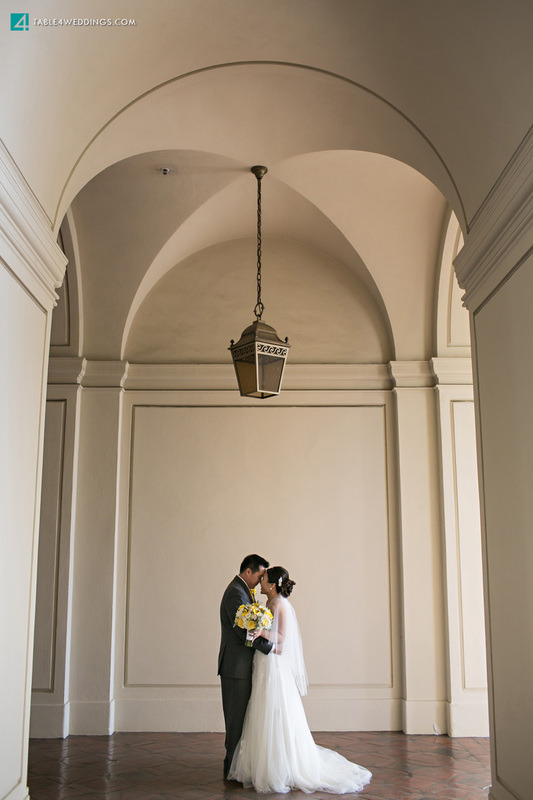 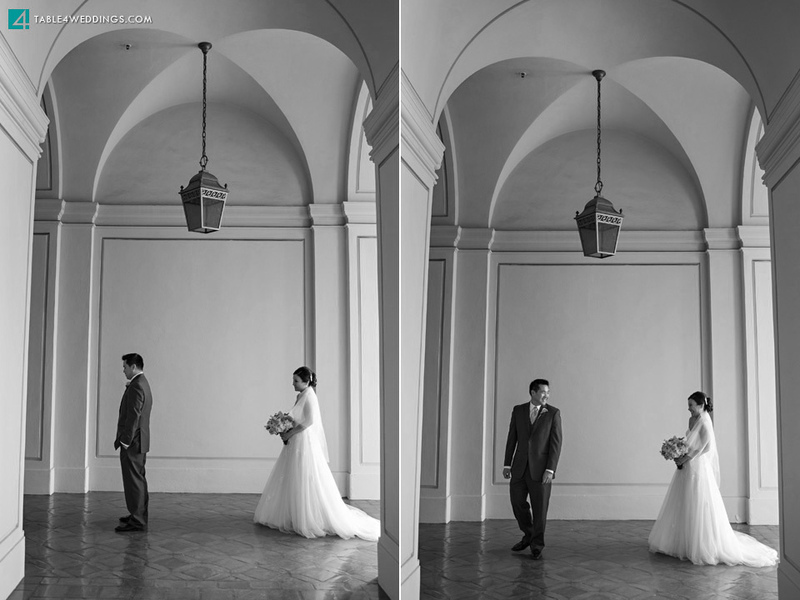 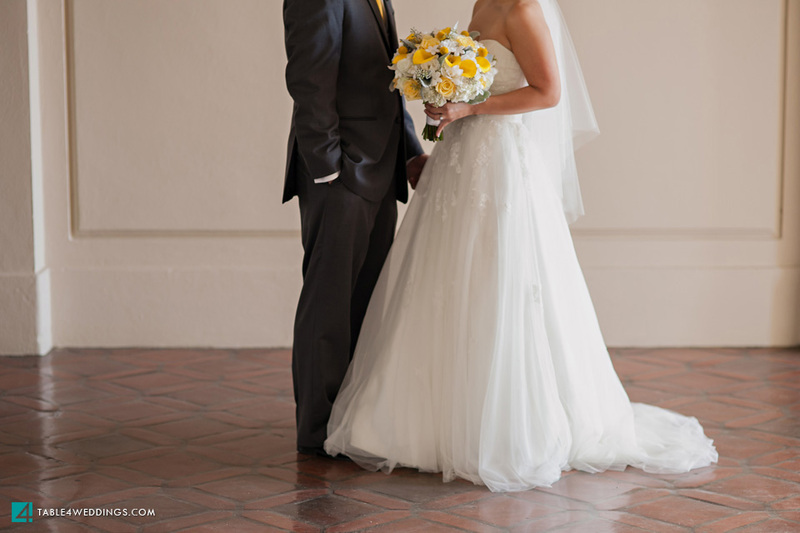 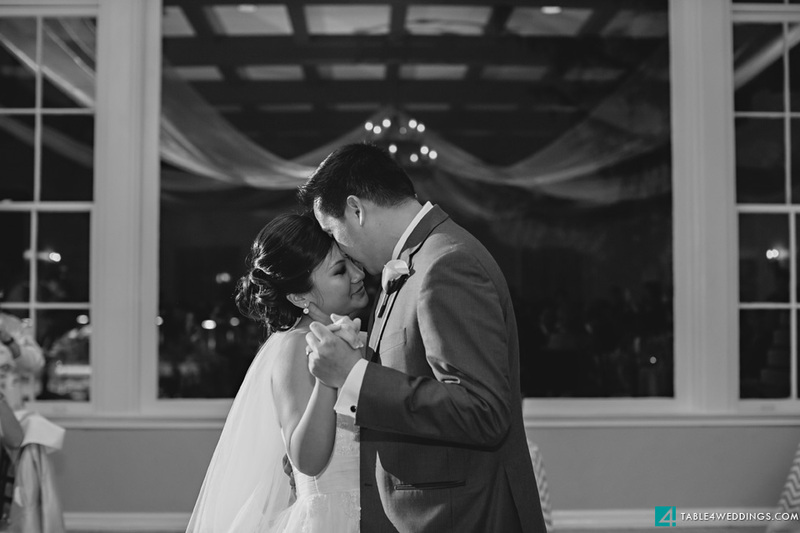 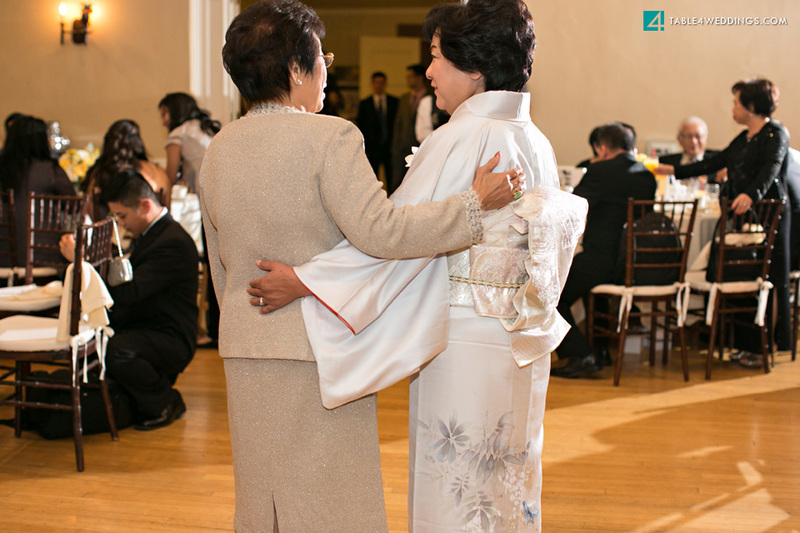 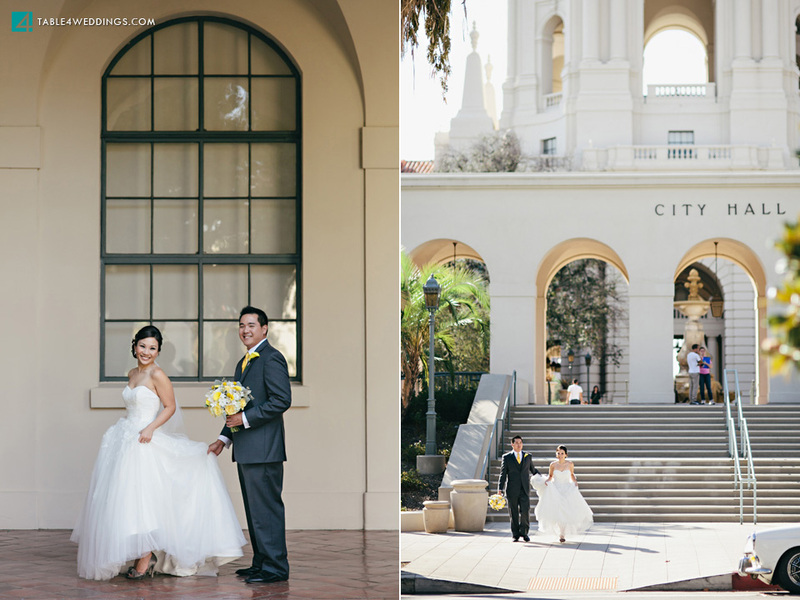 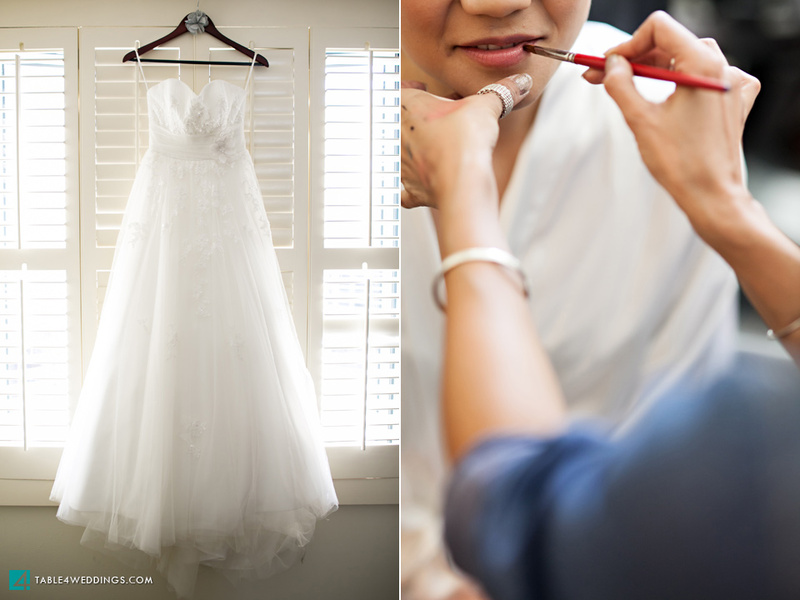 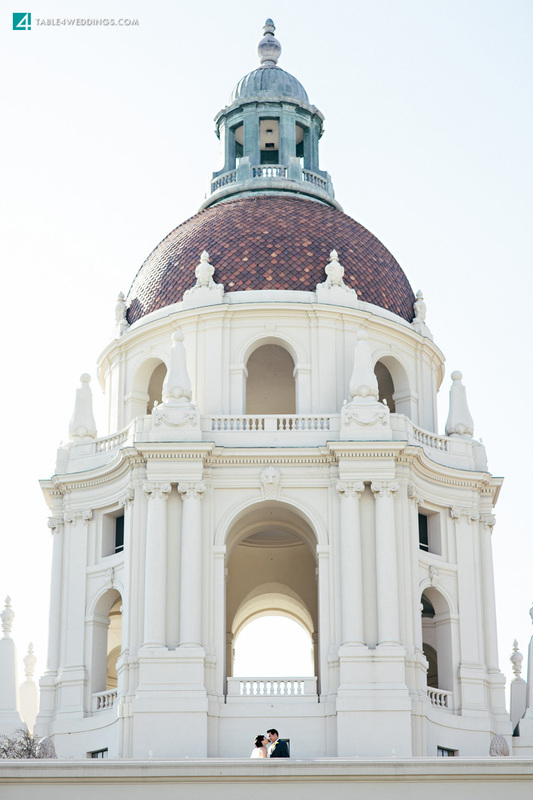 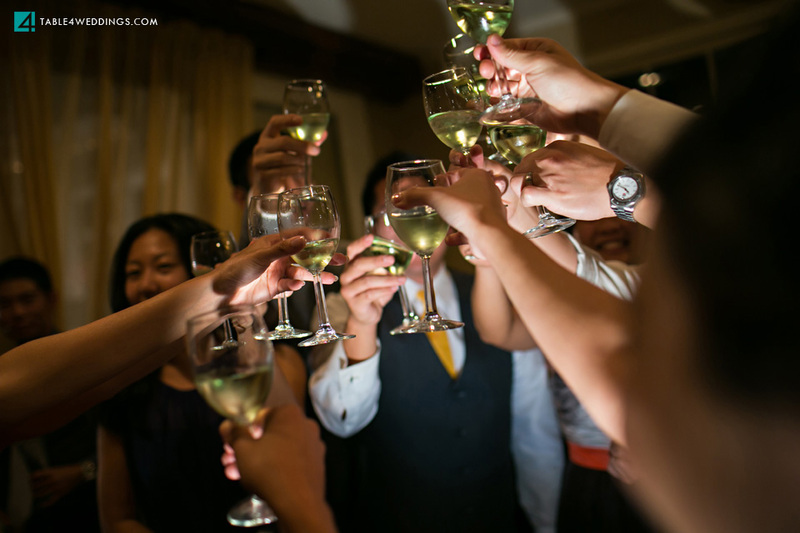 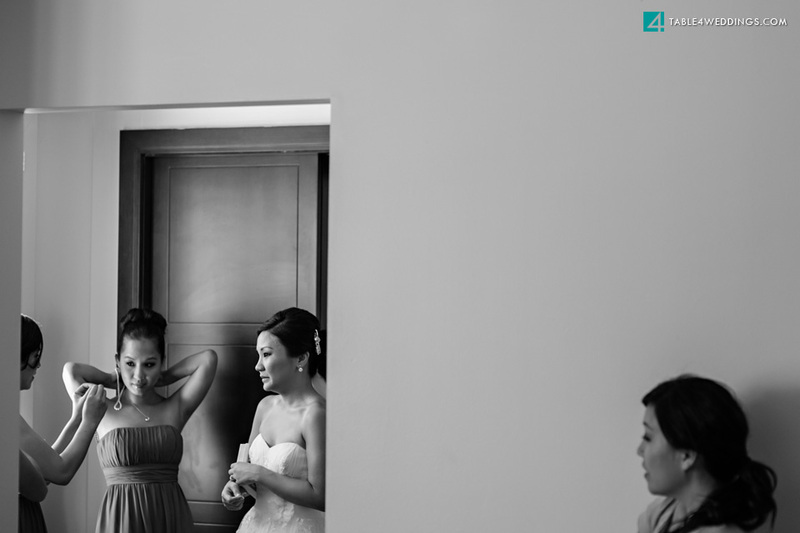 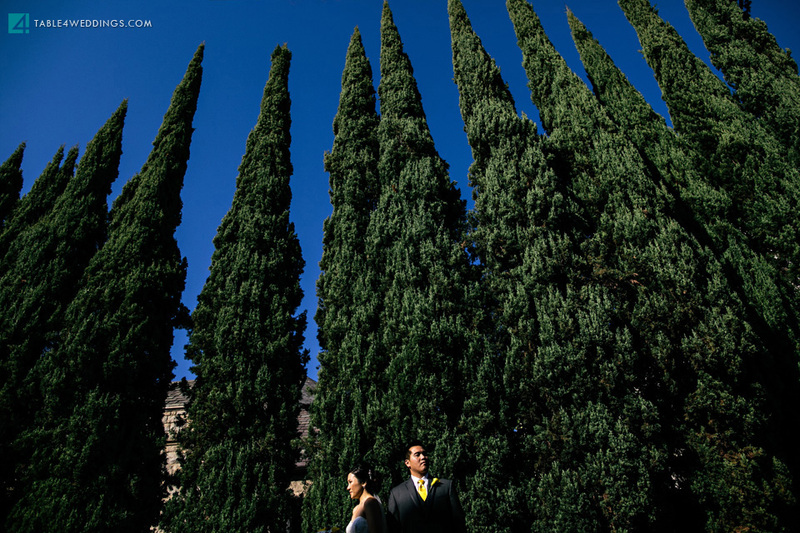 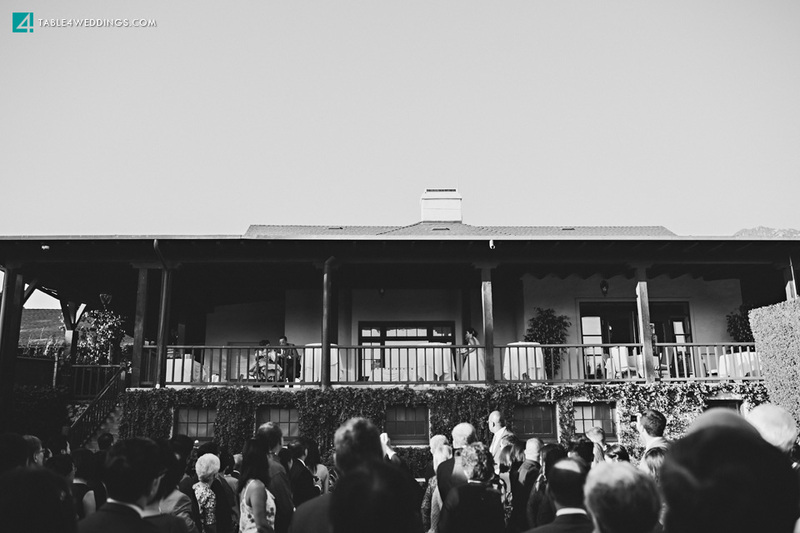 Today, I’m sharing the elegant and fun wedding of Emi and Eric. 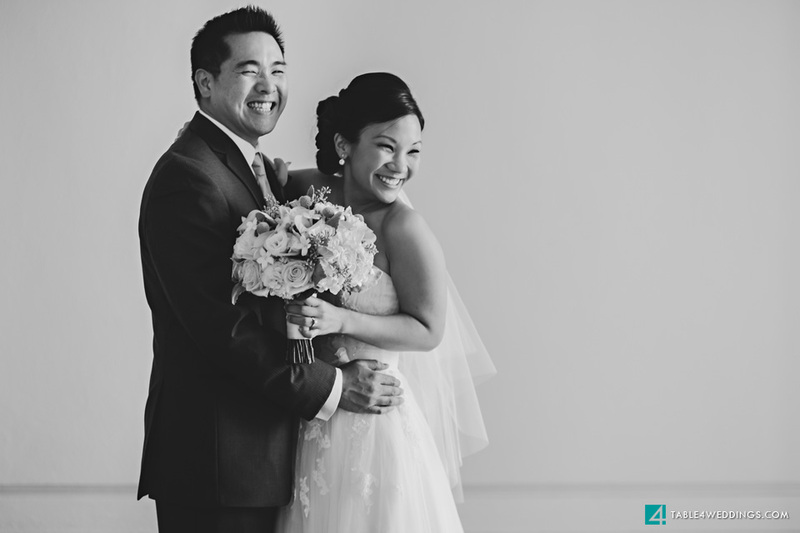 Their love, friendships, and families all shared one thing in common: authenticity, gratitude, and fun. 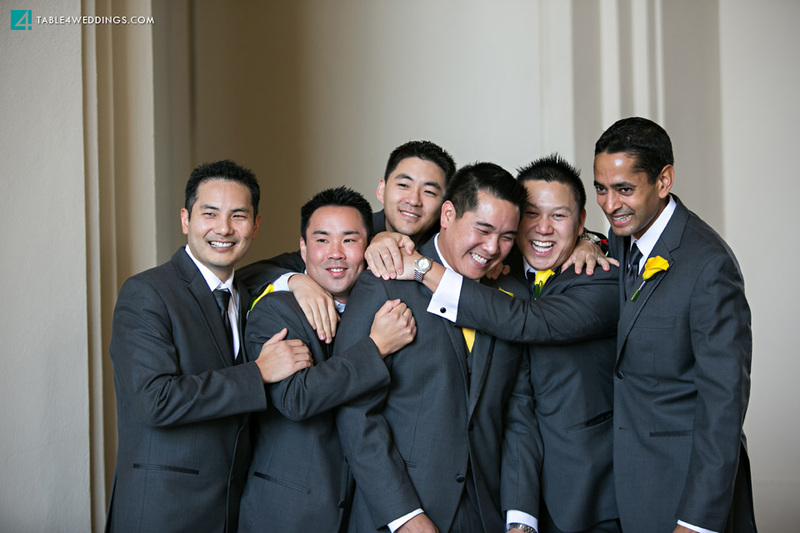 They also gave me over an hour of portrait time, allowing me to create and capture a TON of photos for them. 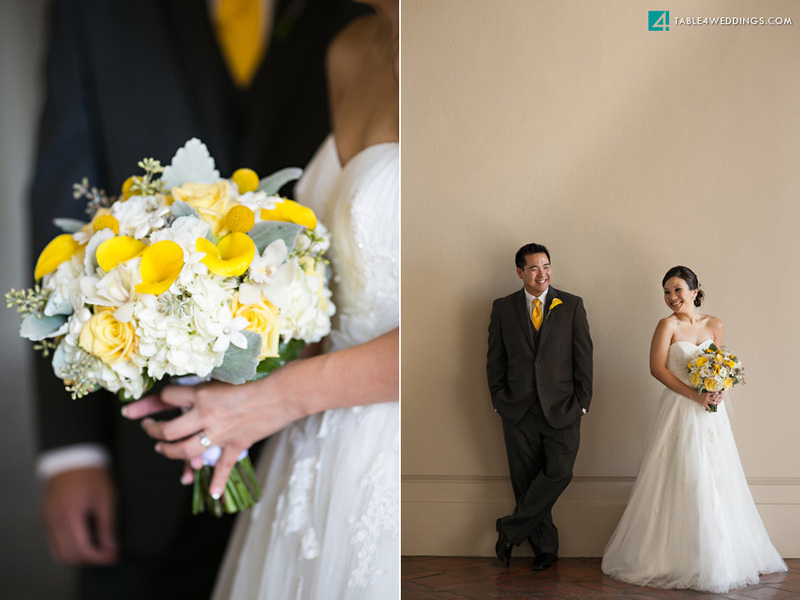 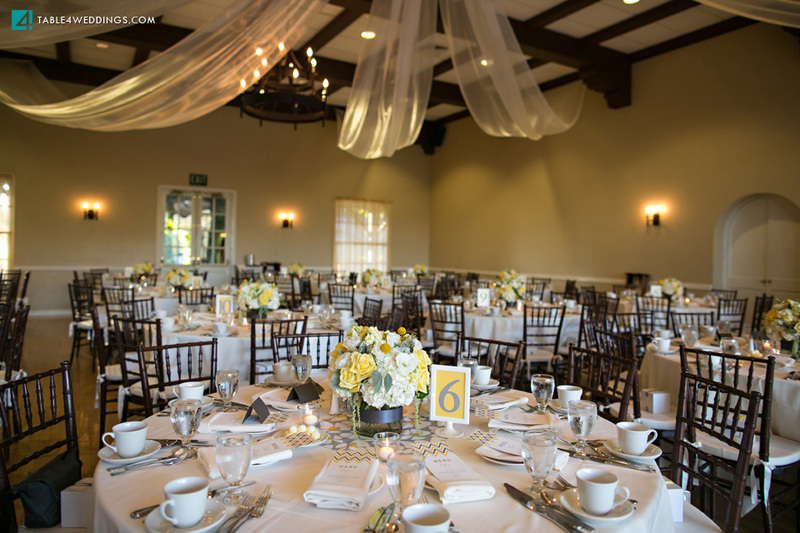 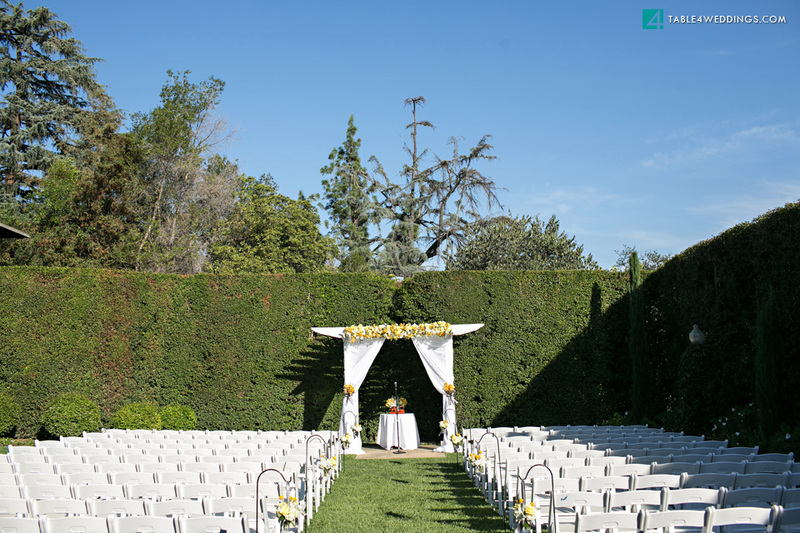 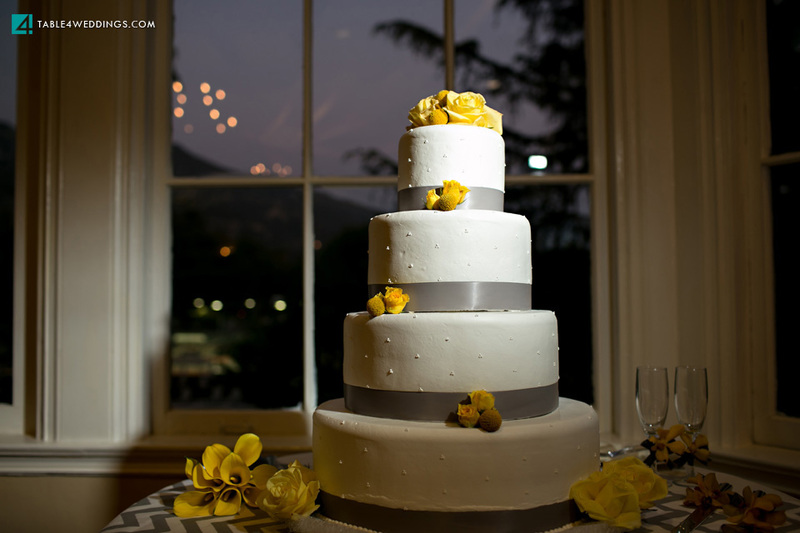 The Alta Dena Town & Country Club in Pasadena was a dream to photograph, with secluded areas, great light, and a clean presentation. 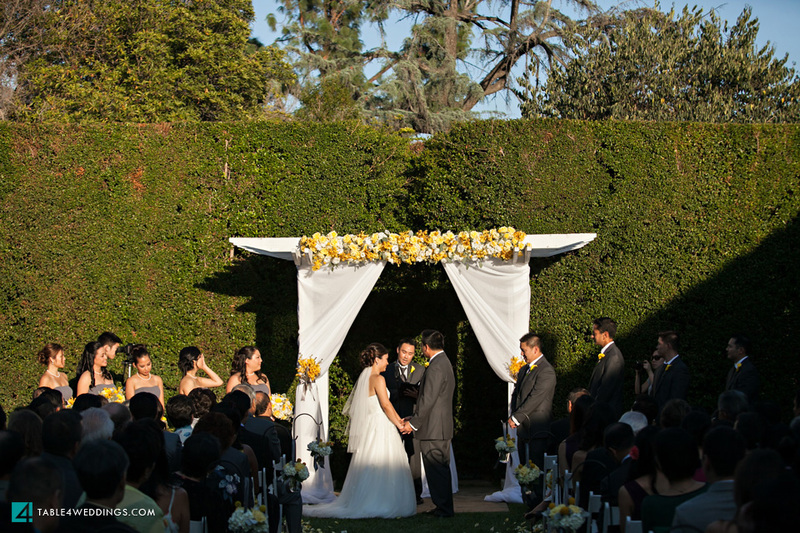 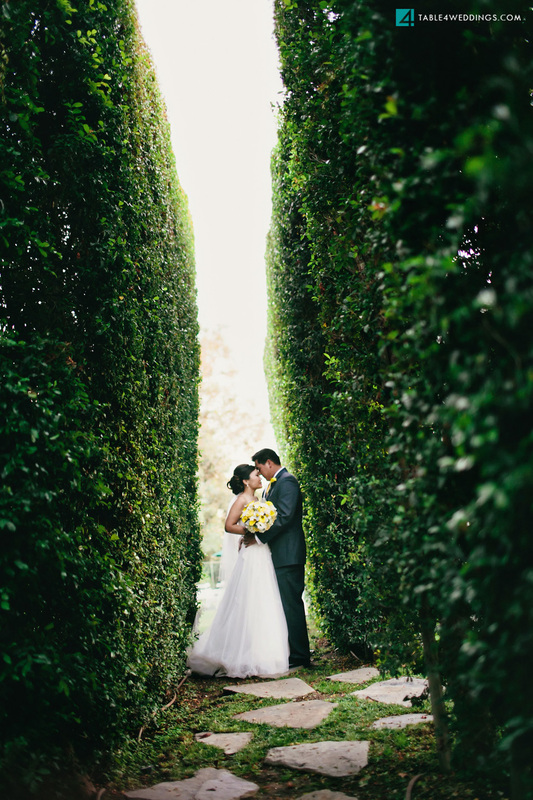 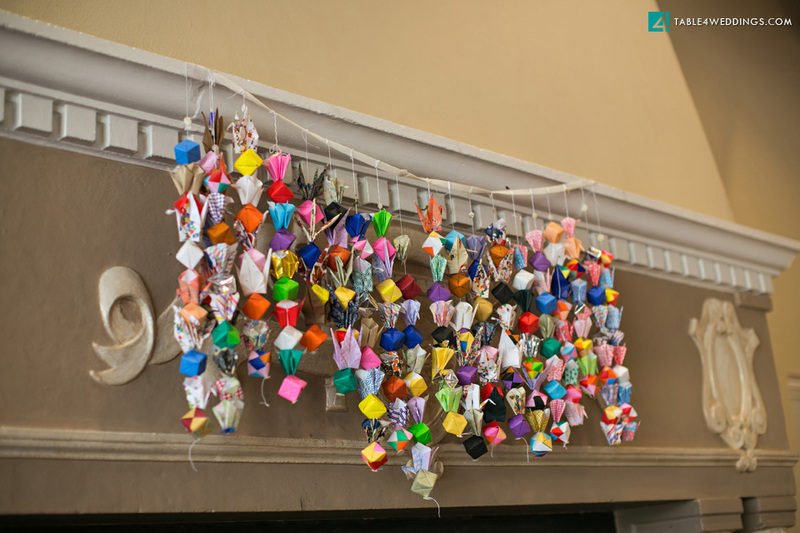 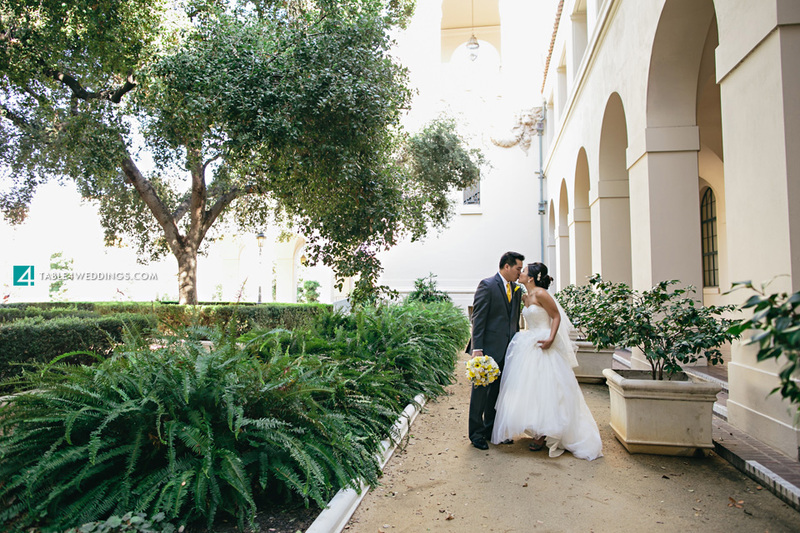 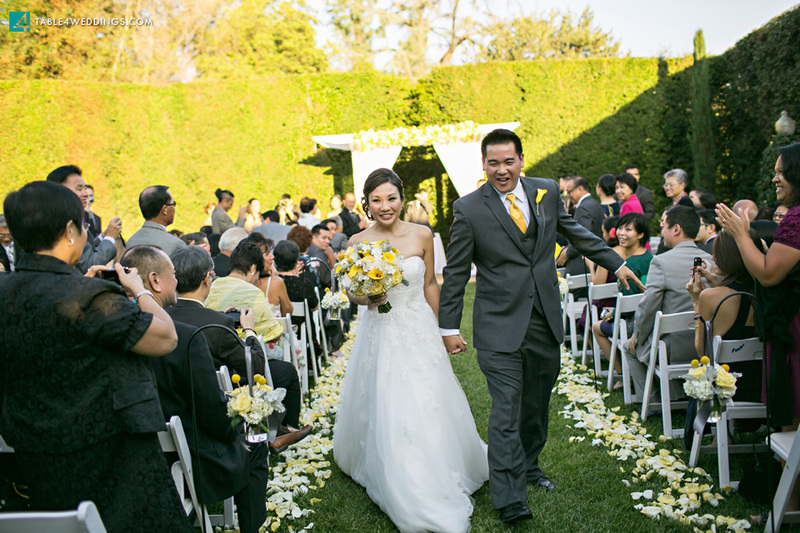 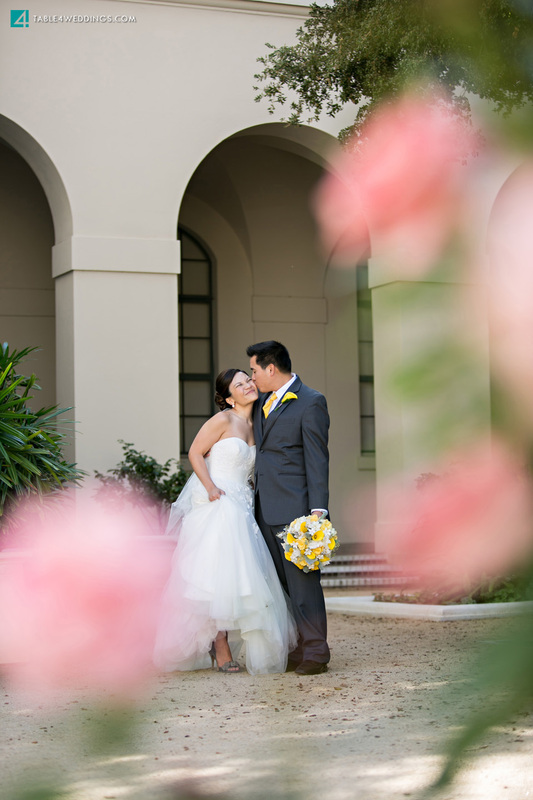 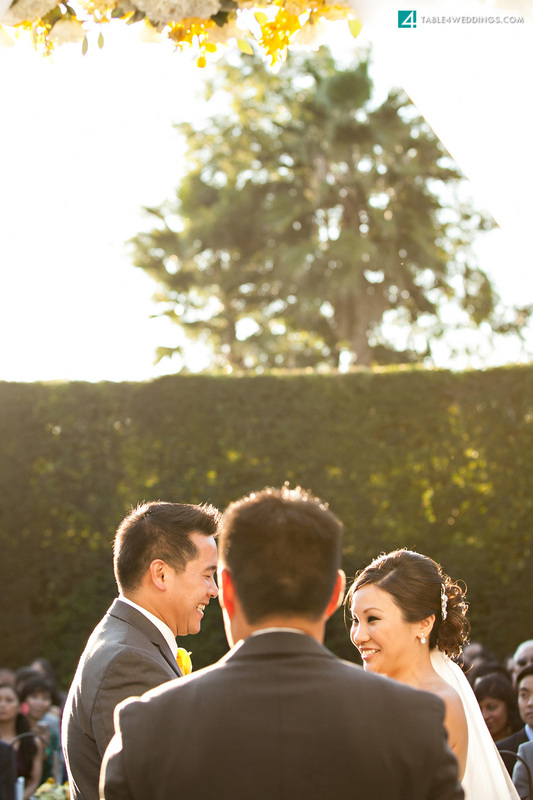 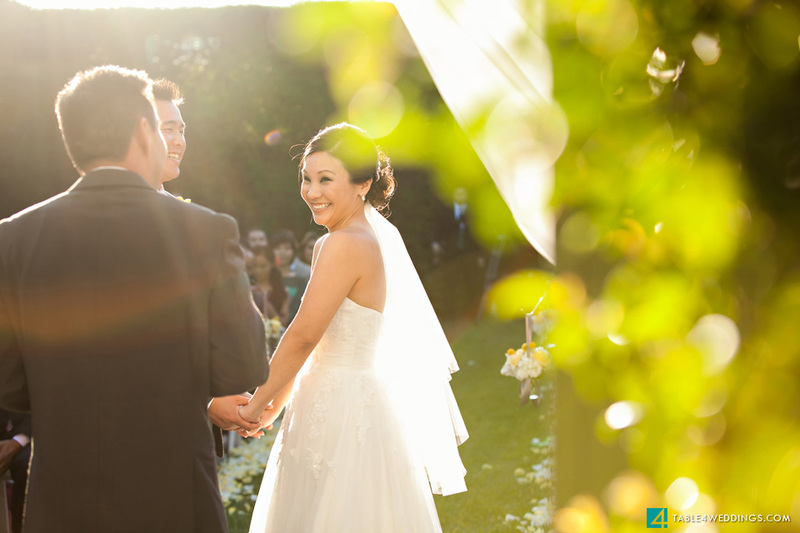 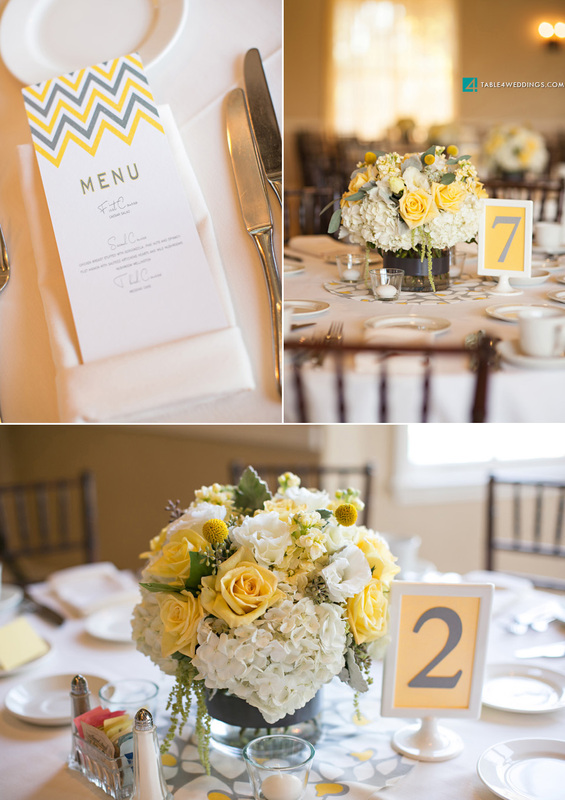 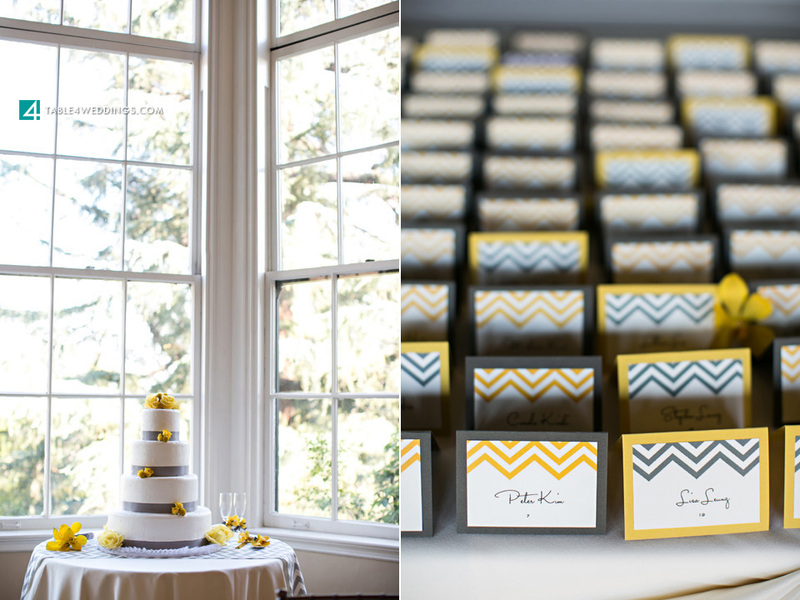 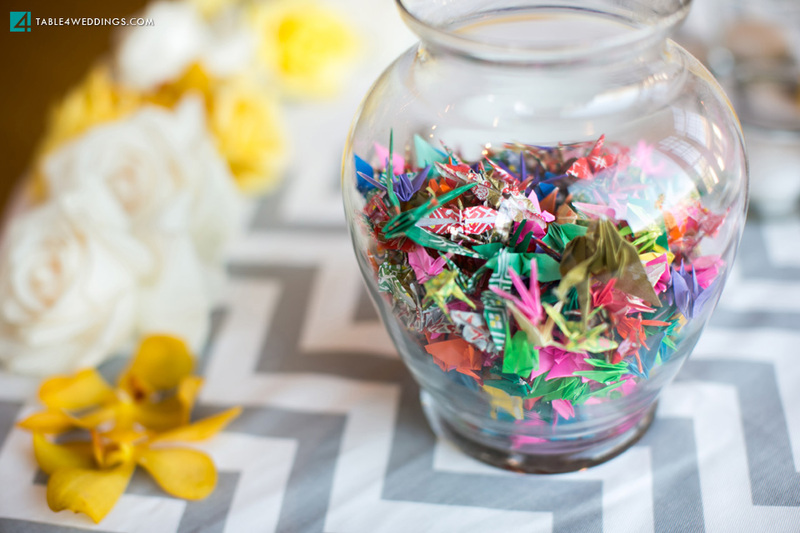 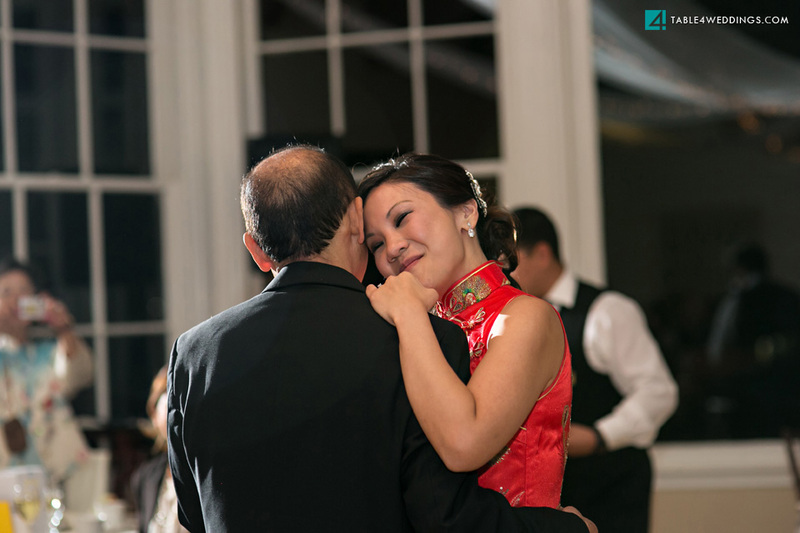 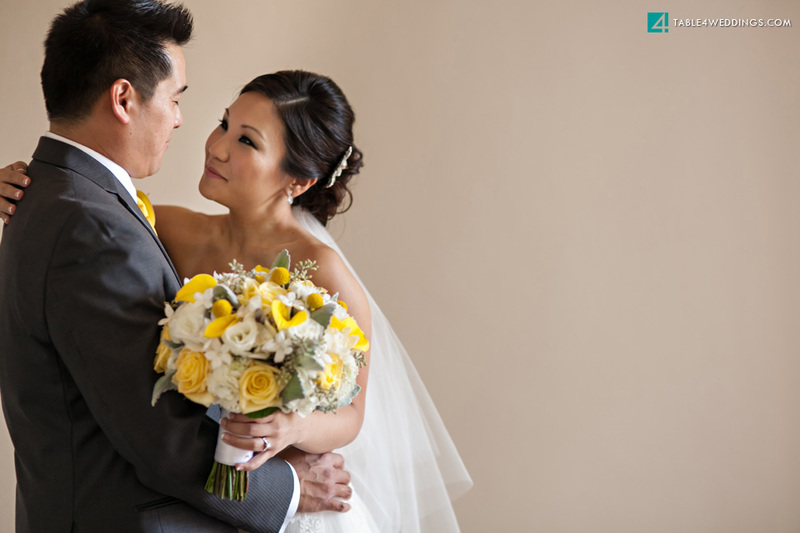 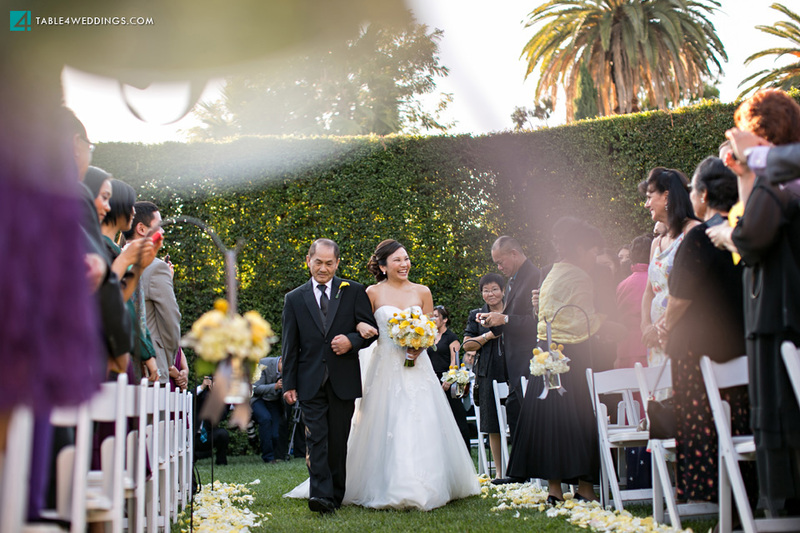 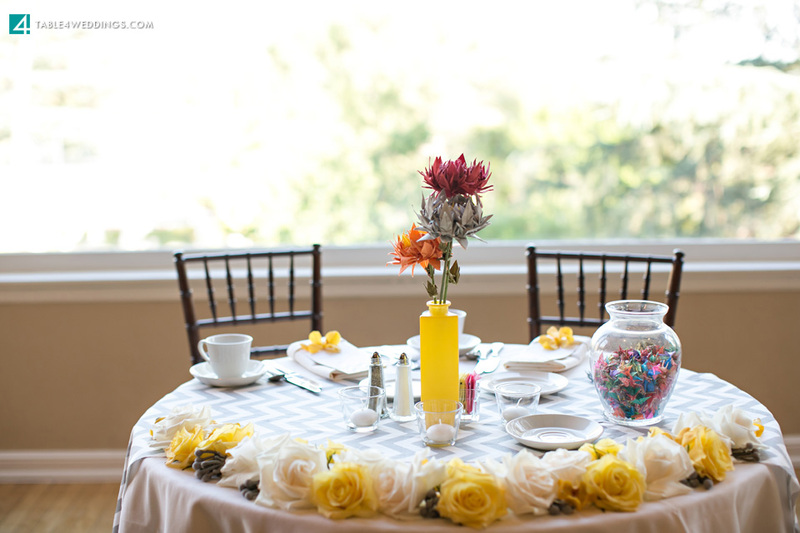 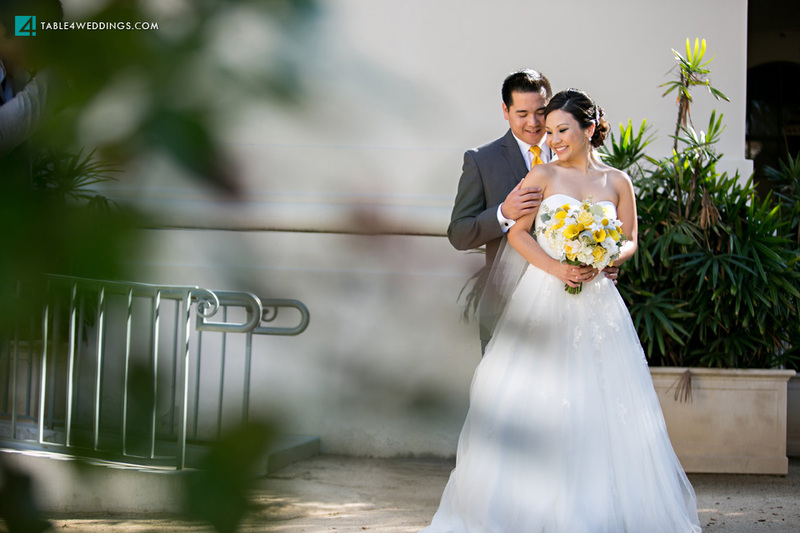 Their planner (and friend), Olivia Wu with Zoie Events, planned what seemed like the easiest wedding in history – her poise, expertise, and organization were all felt immensely, even though she was more of a guest than a planner. 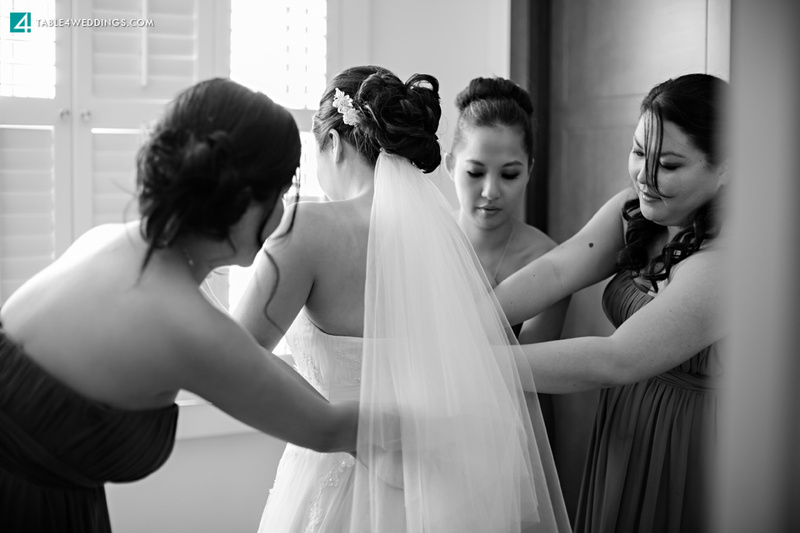 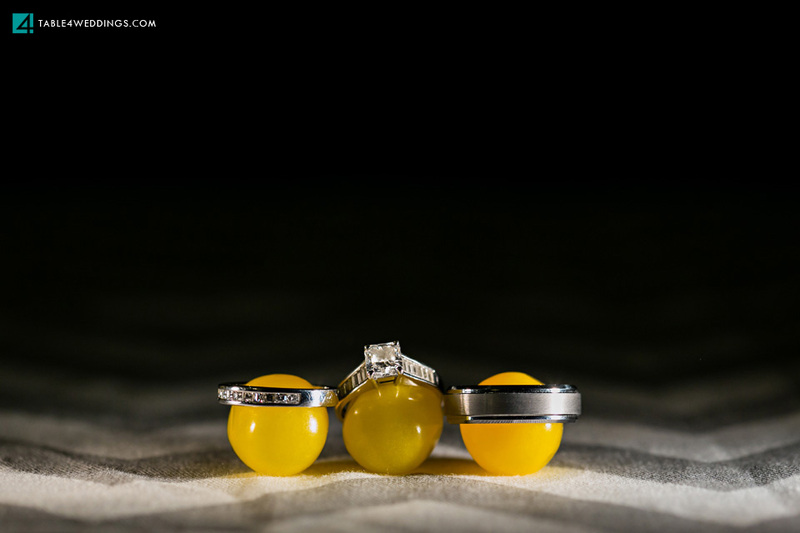 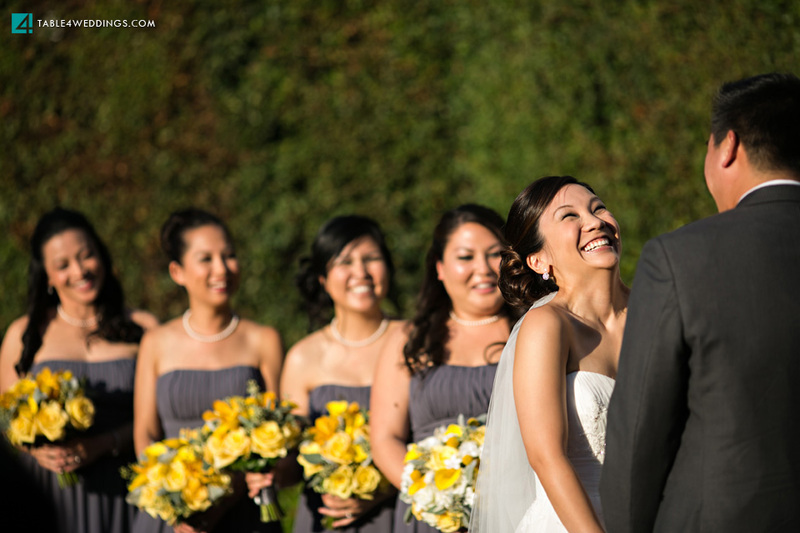 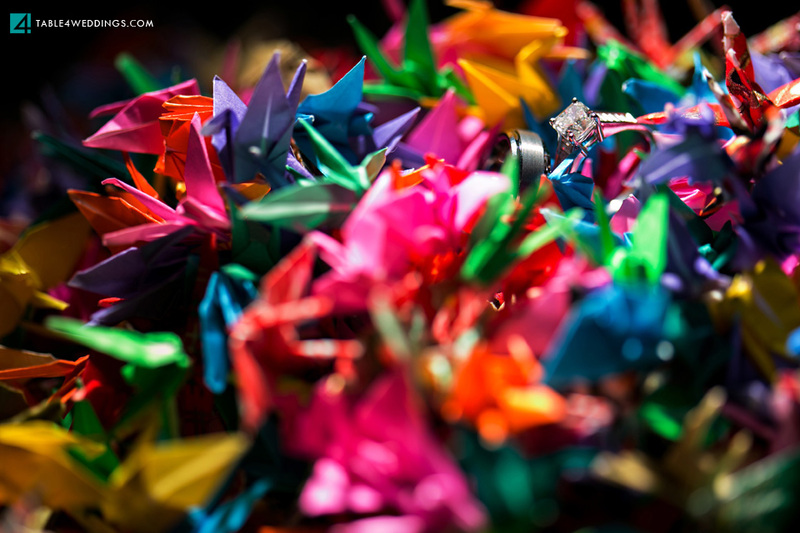 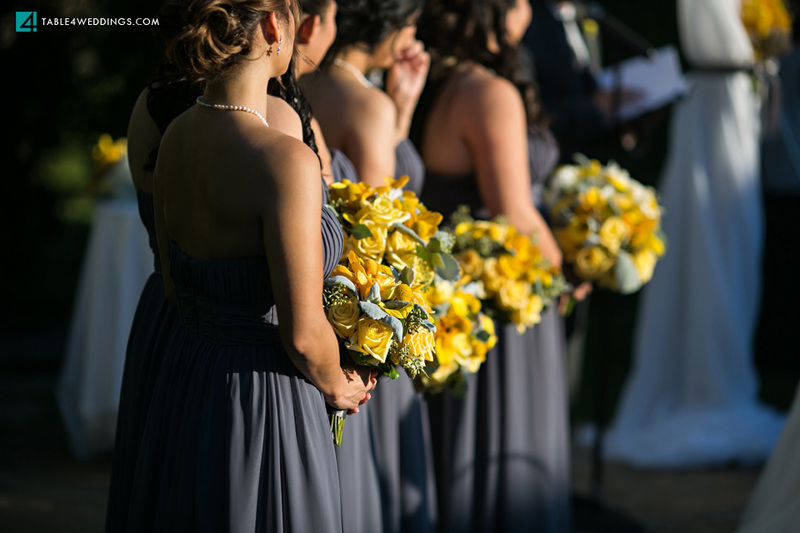 Their wedding was a joyful and fun celebration for me to capture – please take a moment to enjoy their day!